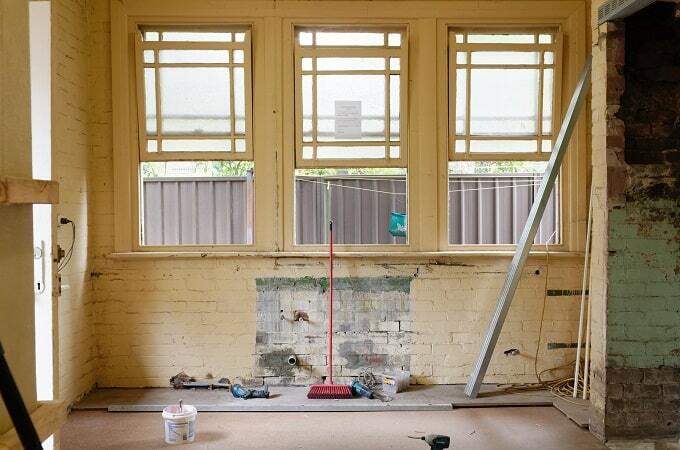 Dear Uncle Dixer: If a house has a good date for renovation, but unfortunately, the contractor could only work in next day, could I initiate this auspicious date by doing minor work like painting or scrapping wall paint? That way, when the contractor comes, can we consider this as also a good day although it wasn’t favorable in the calendar date. Meaning, our renovation initiation from the previous day have helped and renovation can continue after that. Thanks. Answer: You can initiate the auspicious date by starting with some minor work like scrapping the paint off the wall as you mentioned. It would be more auspicious if you can burn some incense as well and say an auspicious prayer at the same time.